Though reports suggest the RRB ALP result to be out by November 5, an official confirmation is yet to be released by the recruitment boards. Meanwhile, RRB group D exam will continue till December 17, 2018. 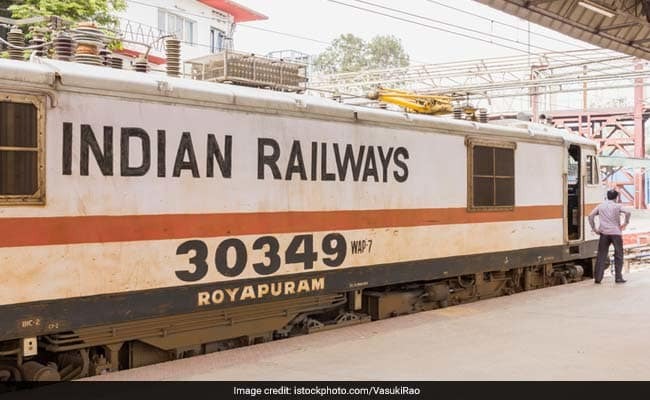 RRB ALP Result 2018 Date: While reports suggest that the RRB ALP result will be out by November 5, there is no official update has been published in this regard yet. It has been more than a month since the answer key challenge process has been over for the ALP, technician first stage exam which was attended by close to 36 lakh candidates. The RRBs will decide the final merit list of the first stage exam on the basis of the final answer keys, which eventually be finalised after considering the challenges raised against the preliminary one. The RRB ALP result will be available on all the official railway recruitment board websites. For the next stage exam, which is common for both ALP and Technician posts, RRBs will select candidates 15 times the vacancy number on the basis of the merit in first CBT. 'The RRB wise short listed candidates for Second Stage CBT shall be advised through the websites of RRBs as well as personal communication to the registered mobile number and email to download their e call letter for appearing in the Second Stage CBT,' reads the CEN 01/ 2018 advertisement. For the RRB ALP second CBT as well free sleeper class railway pass will be given to SC/ ST candidates. Close to 36 lakh candidates have appeared for the exam, this year. The overall attendance was more than 70%, while it was 47% last year.